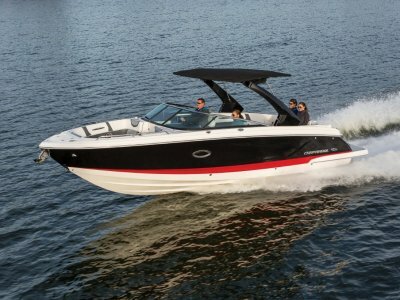 Chaparral 270 Cruiser, Big trailerable fun machine with heaps of fantastic features. 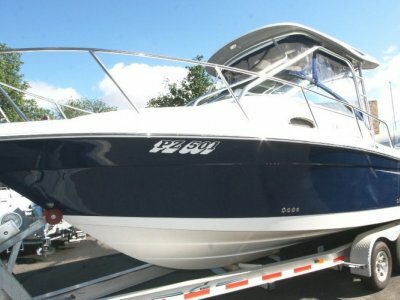 Petrol or diesel power available, two cockpit layouts and legendary Chaparral DNA, the 270 is very capable in big water and very comfortable for 4 to enjoy overnighting at your favourite anchorage. Class leading in everyway the 270 deserves your attention. 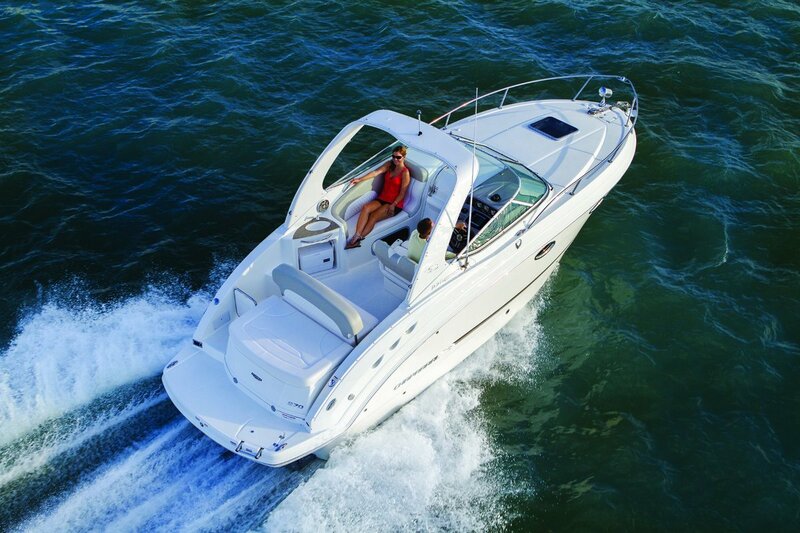 Aussie Boat Sales is located at the Anchorage Marina & Restaurant in Williamstown, only 15 mins from Melbourne CBD & 25mins from Tullamarine airport. We are open 7 days a week & a large range of boats for viewing both on & off the water in a beautiful & relaxing environment. Our sales staff have years of experience & knowledge in all areas of boating & are only too happy to help with any enquiry you may have no matter how small. 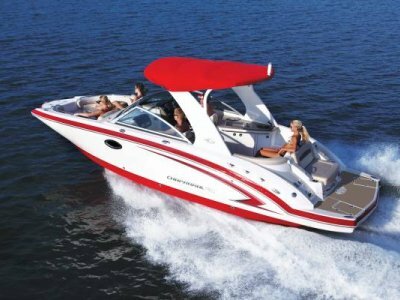 We offer insurance, finance, after sales service & are authorised dealers for Chaparral Boats & Honda Marine. 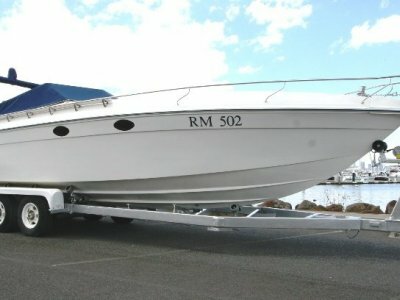 Aussie Boat Sales is dedicated to helping you 'get out on the water'.